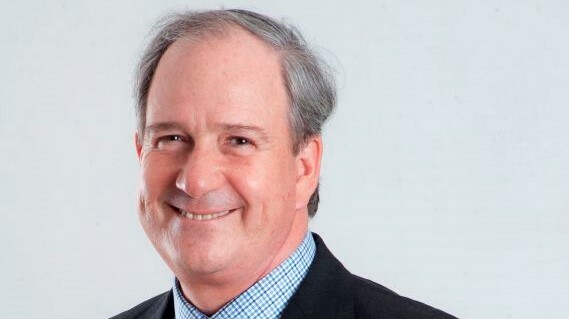 Agostini’s Limited which started the year confronting the challenges of the Trinidad and Tobago economy, while making headway with operations controlled in the Eastern Caribbean, is reporting increased earnings per share of TT $1.52 up from $1.32 (restated) in 2015, an increase of 15% for the financial year ending 2016. The improved results take into account the first full year of the joint venture Caribbean Distribution Partners Ltd (CDPL) with Goddard Enterprises Ltd (GEL) of Barbados. 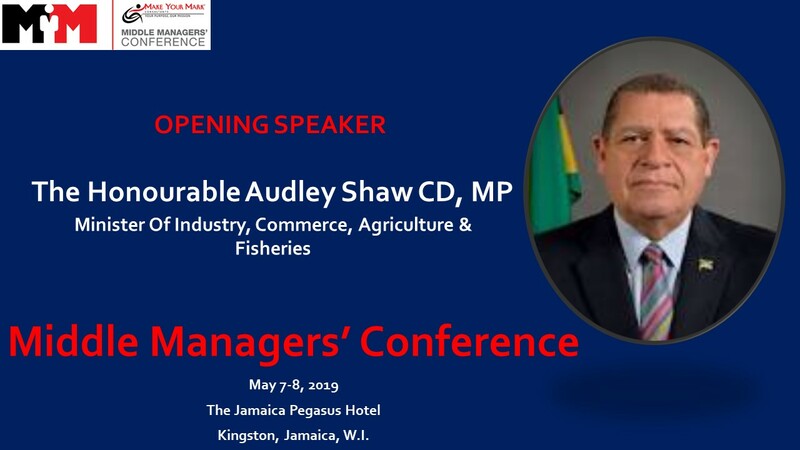 Caribbean Distribution Partners Ltd (CDPL) was formed in July 2015 to hold the Fast Moving Consumer Goods businesses of both Groups. 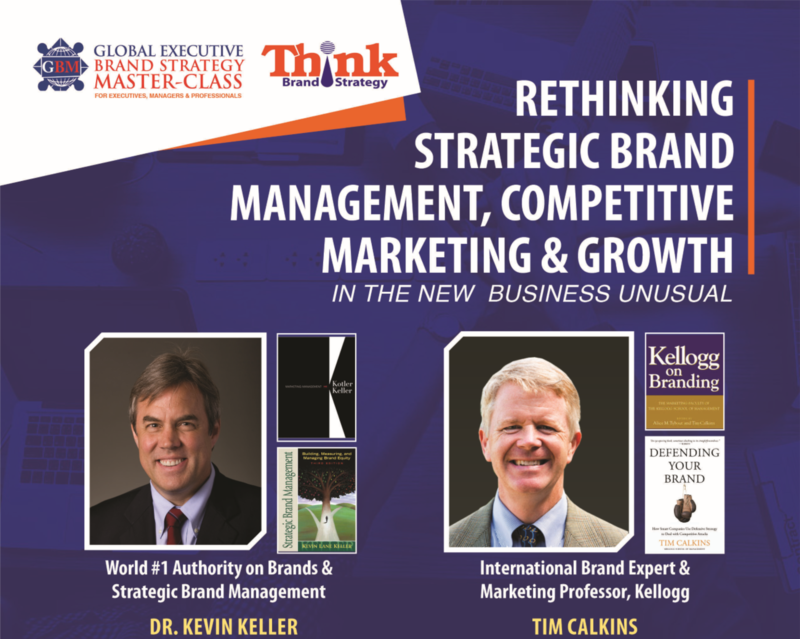 The objective was to leverage the combined strengths in FMCG towards creating a powerful distribution network in the Caribbean region. Joseph Esau Chairman of Agostini in remarks contained in the company recently published annual report to shareholders, indicated that with CDPL’s recent acquisition in Trinidad of Vemco Ltd and Pepsi Cola Trinidad Bottling Company Ltd, there is much activity in positioning to capture synergies while growing these businesses. Esau after 12 years as a Director and Chairman of Agostini’s will be retiring from the Board at the close of the Annual Shareholders’ Meeting on January 23, and will be succeeded as Chairman by Christian Mouttet. Agostini acquired Vemco Limited in October 2016, for an enterprise value of TT$277.9 million ($177.3 million net of debt) through a new Agostini’s share issue, simultaneously transferring the Company to CDPL, and received $88.7 million from GEL for its 50% interest in Vemco through CDPL. 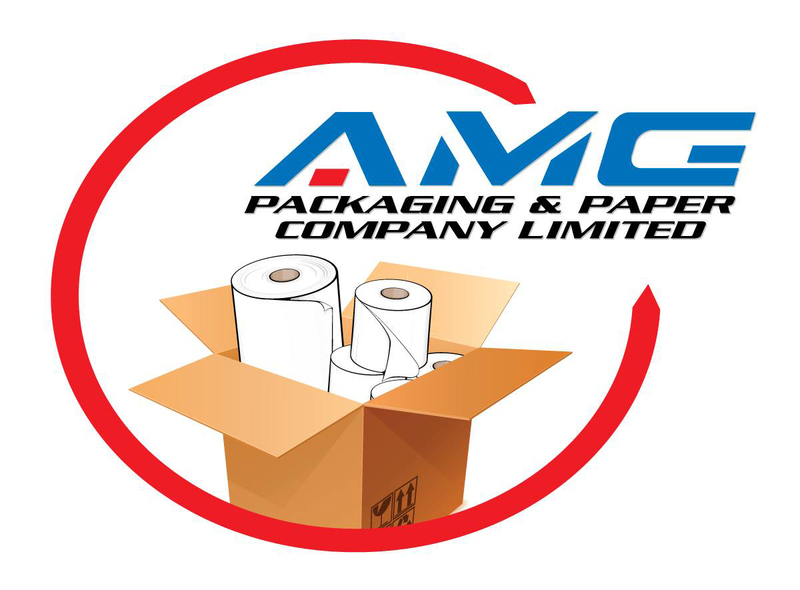 Vemco is a major food products manufacturer and owns the Swiss, Catelli, Katerpak, Cafe Brazil and Yogos brands, and distributes Quaker, Campbell’s, Kerrygold, Dole, Gatorade and Purina products, among others in Trinidad & Tobago. 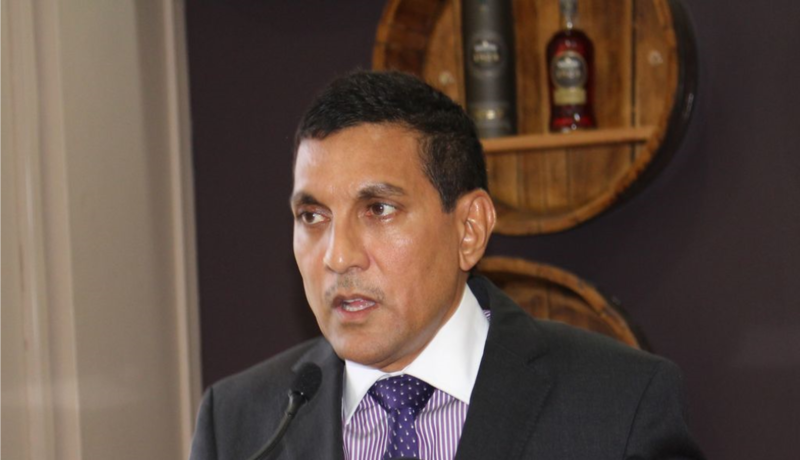 Pepsi Cola Trinidad Bottling Company Limited (PCT) was acquired in November 2016, for US$13 million, Agostini’s investment being US$6.5 million. PCT owns the Fizz and JuC brands, and distributes Pepsi, Gatorade, Peardrax, Cydrax, 7up, Mountain Dew and Ocean Spray products in Trinidad & Tobago. This transaction is expected to position CDPL as a substantial player in the beverages business in T&T, and improves the company’s reach in the Eastern Caribbean for certain of these products. 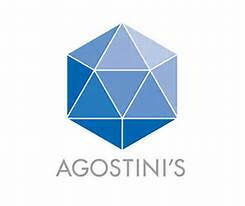 Agostini Group sales and profit attributable to shareholders for the year ended September 30, 2016 amounted to TT$2.5 billion and $89 million, compared with $1.7 billion and $77.2 million (restated) in the previous year, respectively. 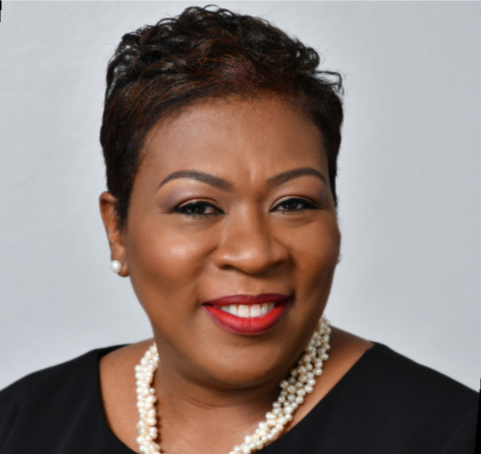 Included in the current year’s results is a gain of TT$11.7 million as a result of a settlement received in the arbitration proceedings with the Housing Development Corporation. 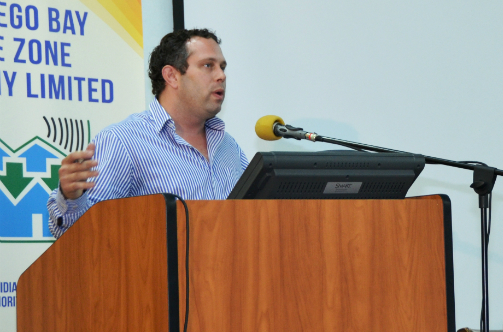 Commenting on the year ahead, Managing Director Anthony Agostini cited the continuing shortage of foreign exchange needed to pay suppliers on time, continuing to challenge Trinidad companies. 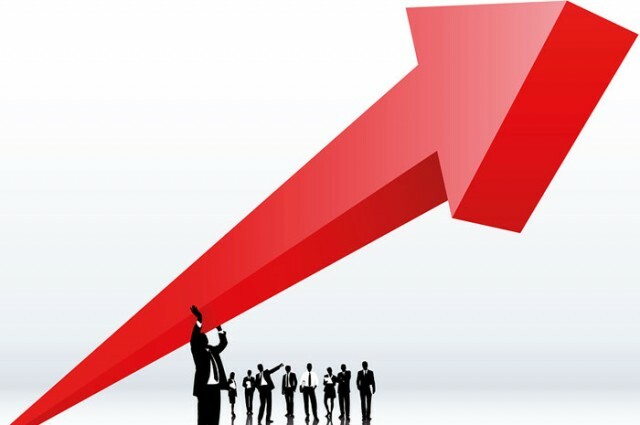 Also in Trinidad and Tobago, Corporation Tax will increase by five percentage points to 30%. The Board has approved a final dividend of 34 cents per share, which brings the total dividend for the year to 56 cents, the same as in 2015.